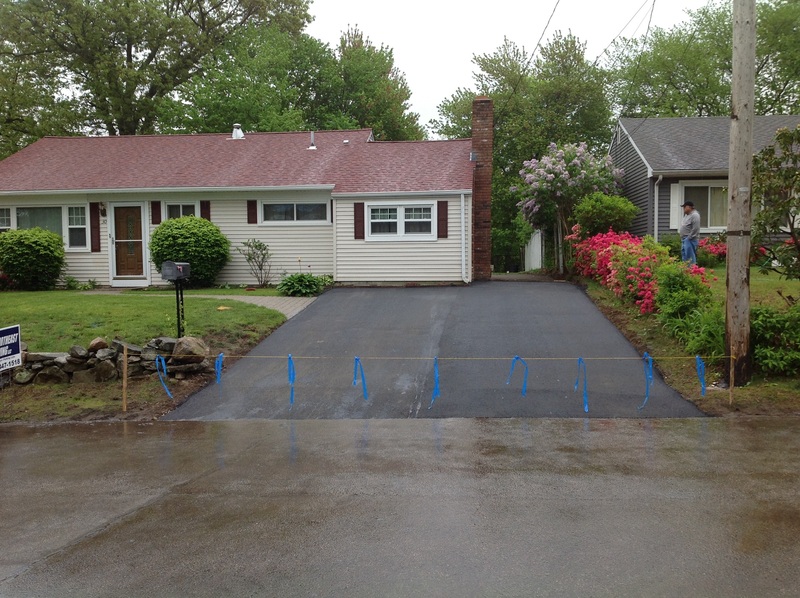 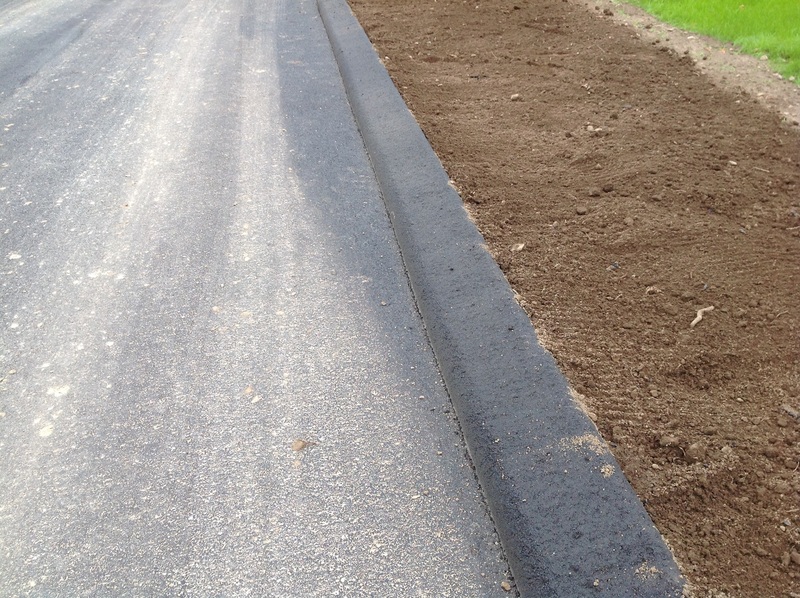 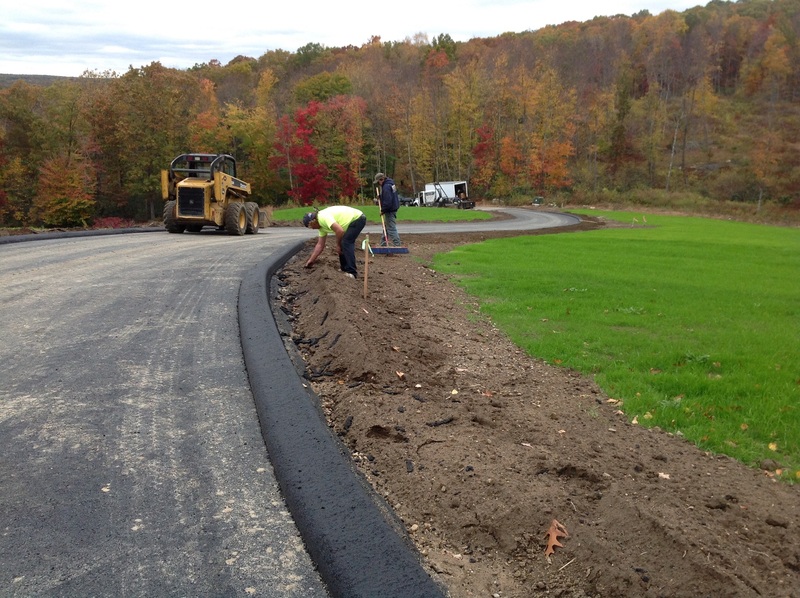 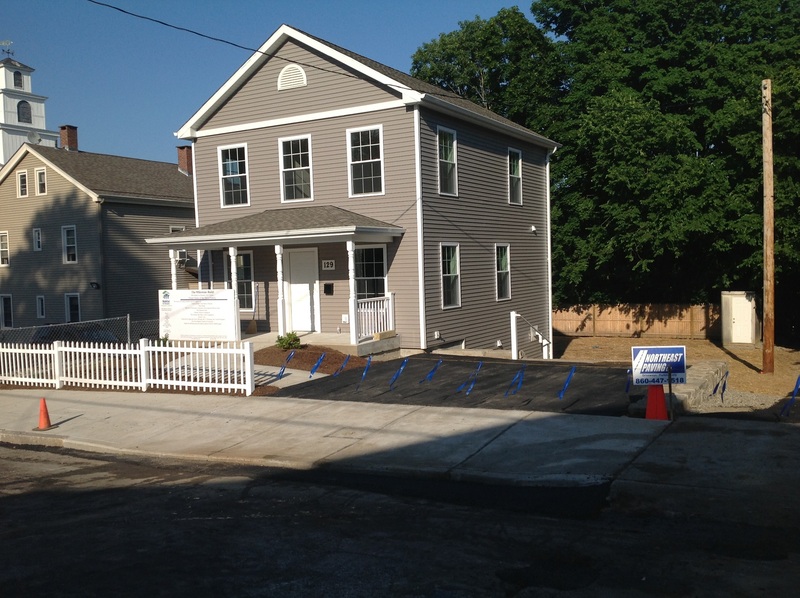 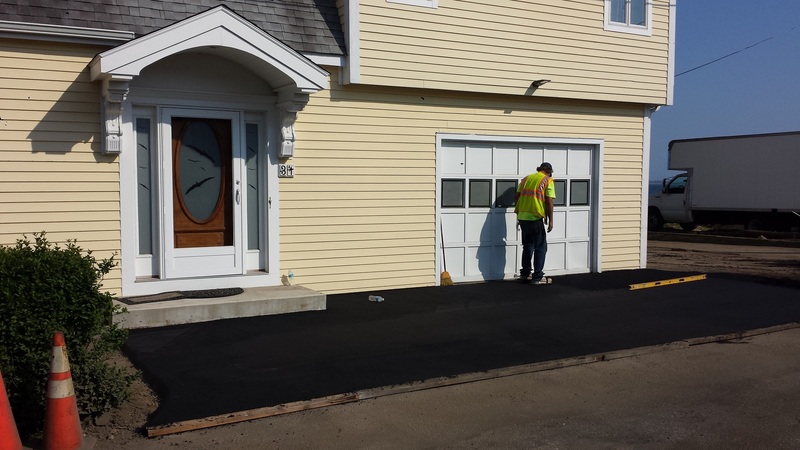 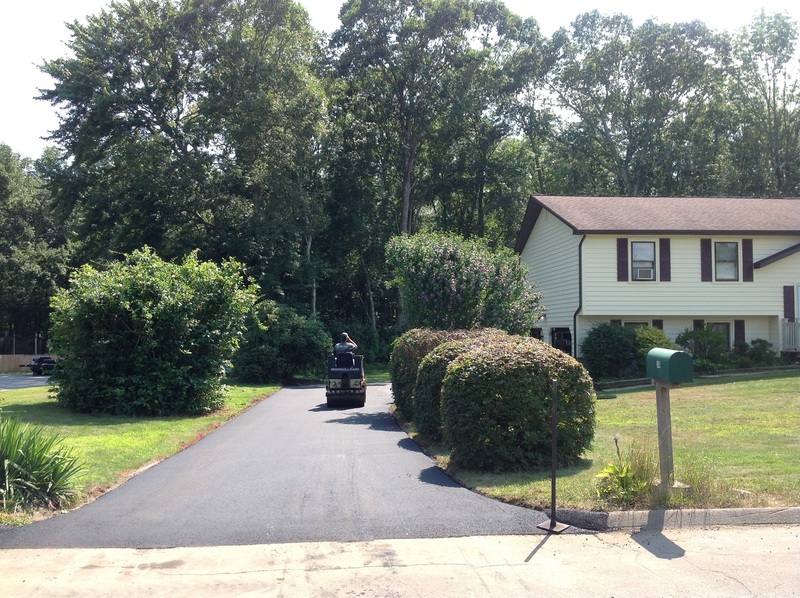 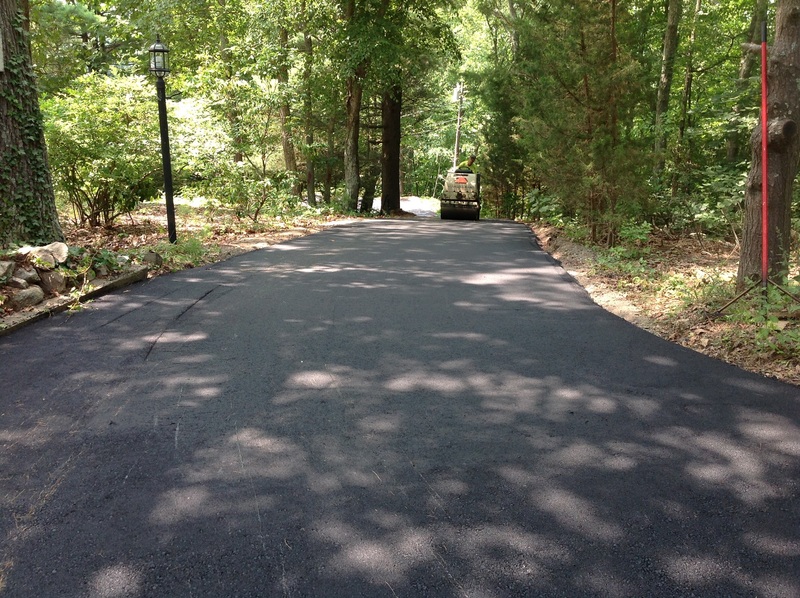 Northeast Paving works hard to deliver great results. 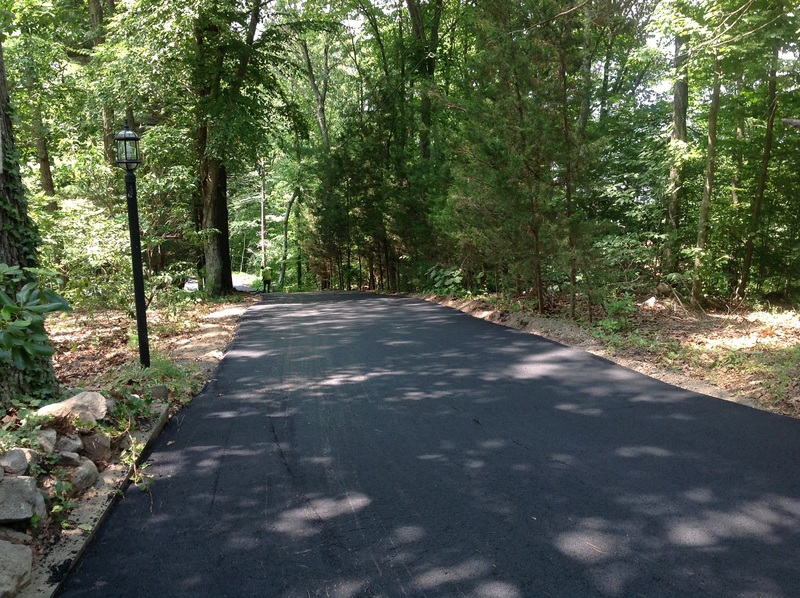 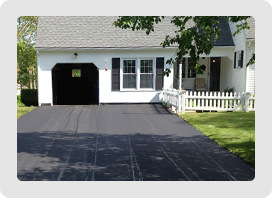 We offer innovative design ideas and improved functionality suggestions to better integrate your asphalt driveway or parking lot area on your property. 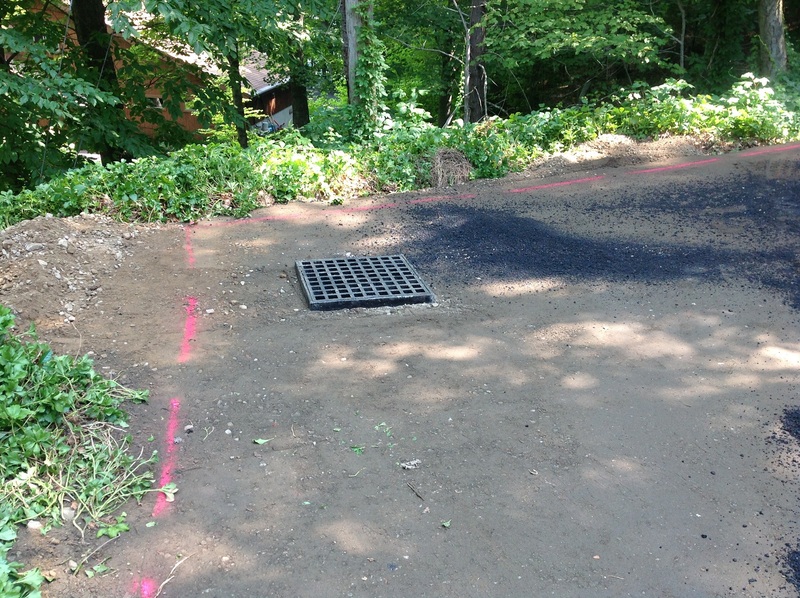 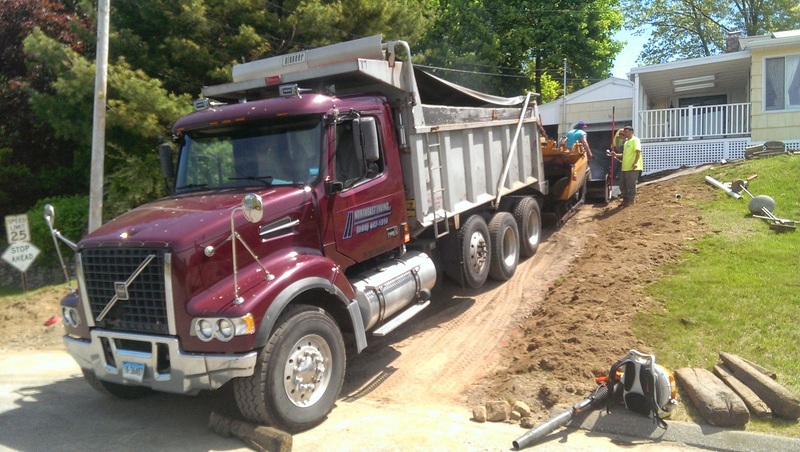 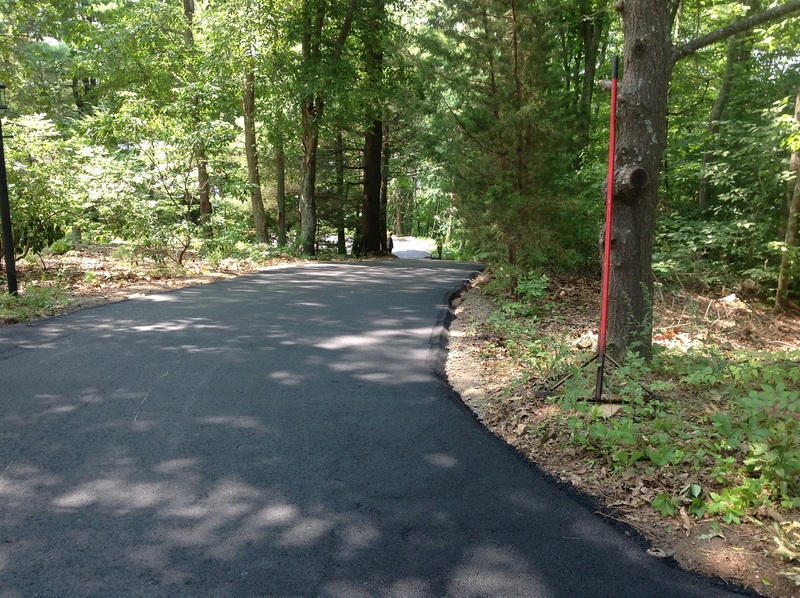 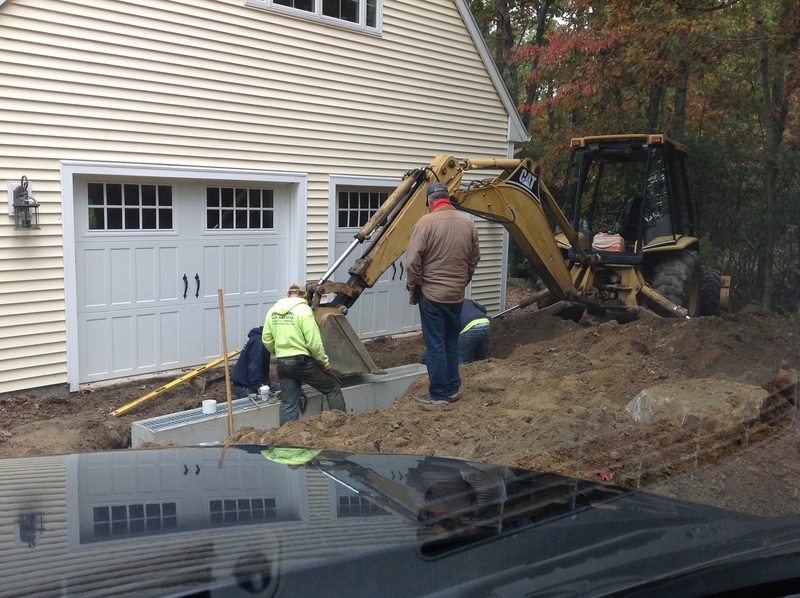 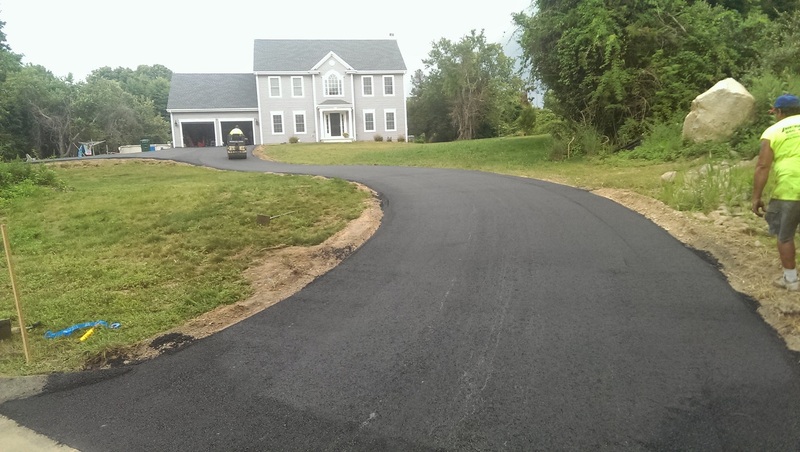 And that’s only one of the reasons our paving customers continue to recommend our work to family, friends and neighbors in Southeastern, Connecticut (CT). 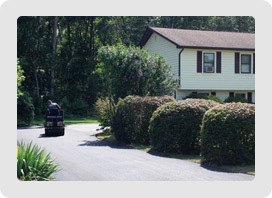 Contact our company to outline your needs, or simply ask questions via our online form. 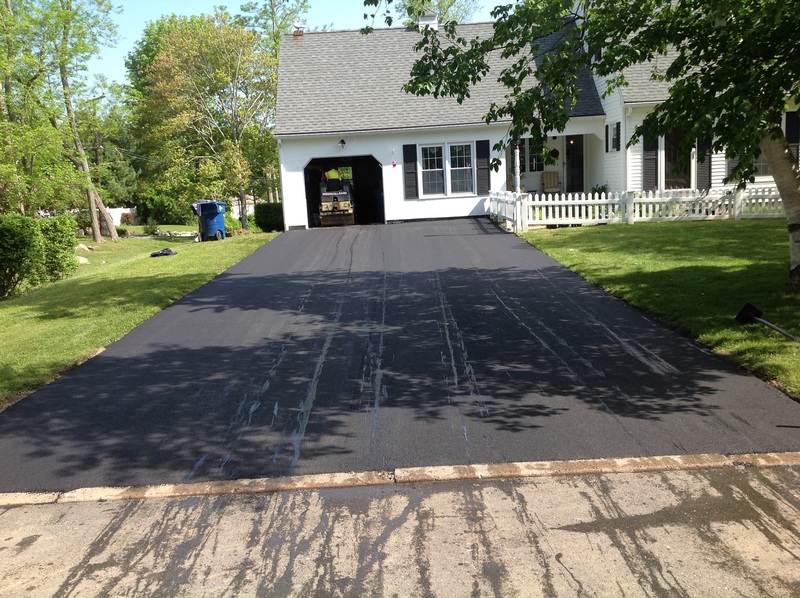 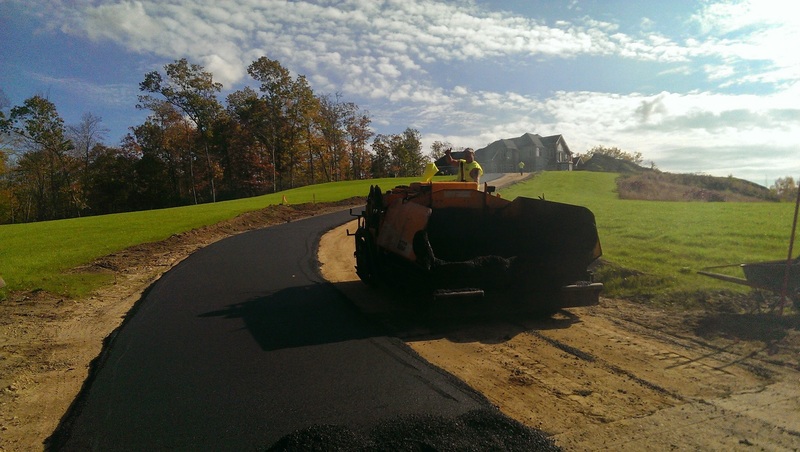 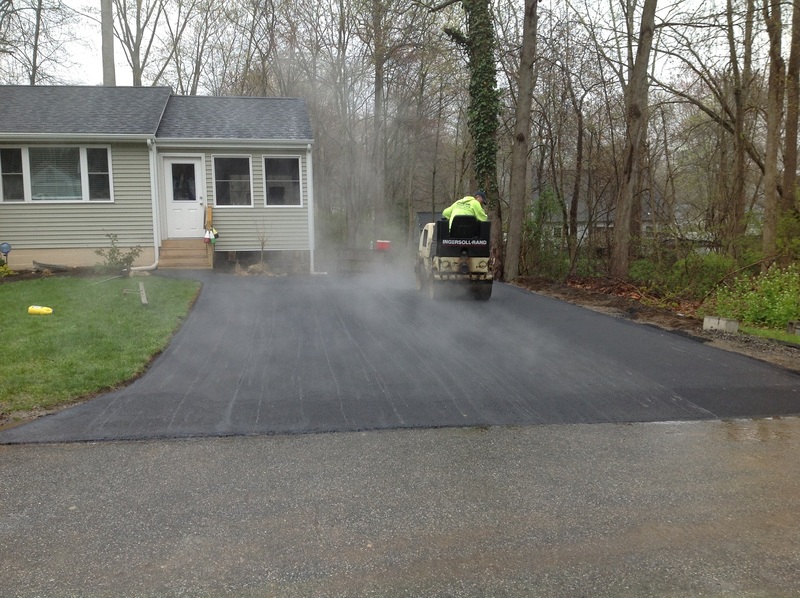 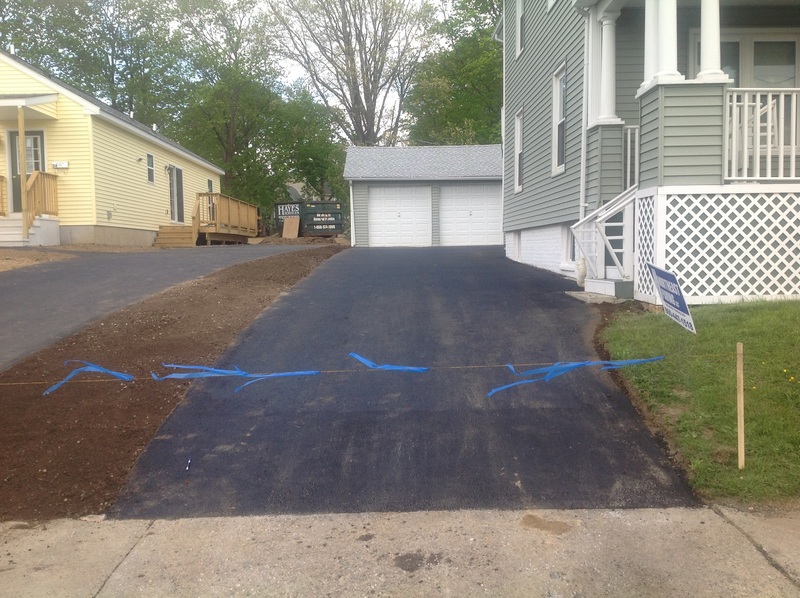 Northeast Paving provides paving services for residential, commercial and municipal paving projects in the Southeastern CT area, including the following towns: East Lyme, Essex, Groton, Ledyard, Lyme, Montville, Mystic, New London, Niantic, North Stonington, Old Lyme, Old Saybrook, Salem, Stonington, and Waterford, CT.